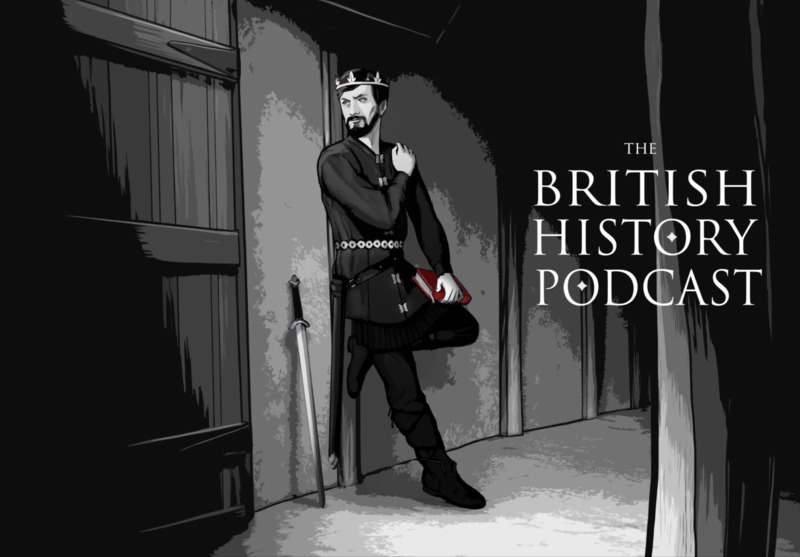 It’s been two years since we checked in with the Britons of the West, and last time we spoke, a big part of our discussion was focused upon the people that Gildas hated. Which was pretty much everyone. Has it really been two years since Gildas? It seems like just yesterday you were reading me a list of all the people he thought were a-holes. Keep up the good work, James.